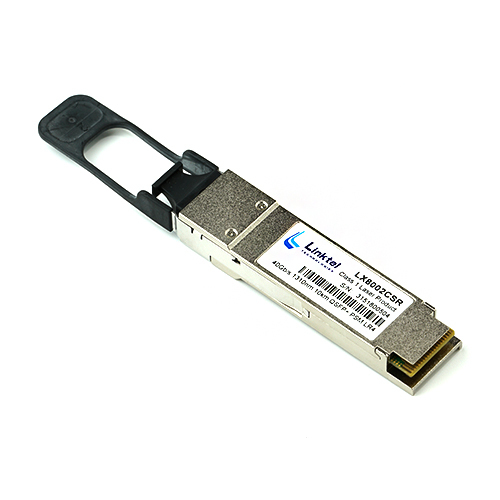 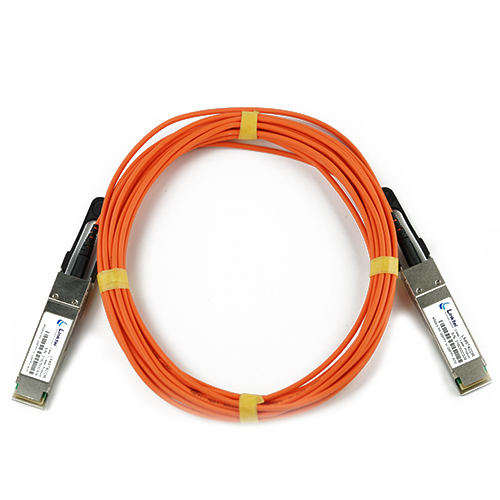 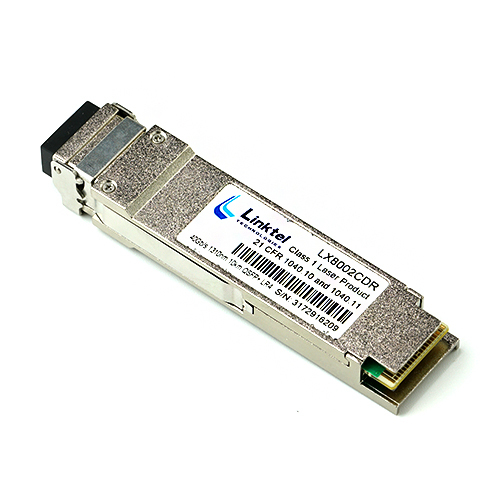 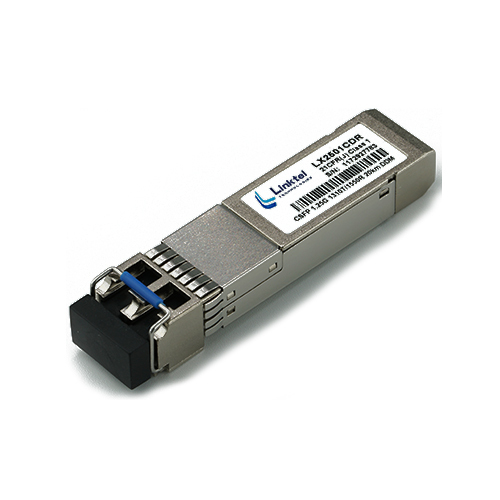 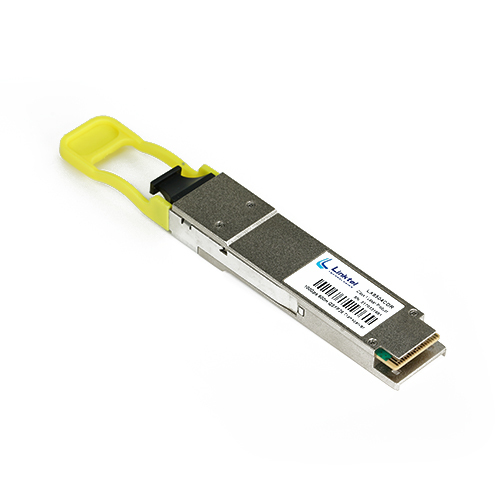 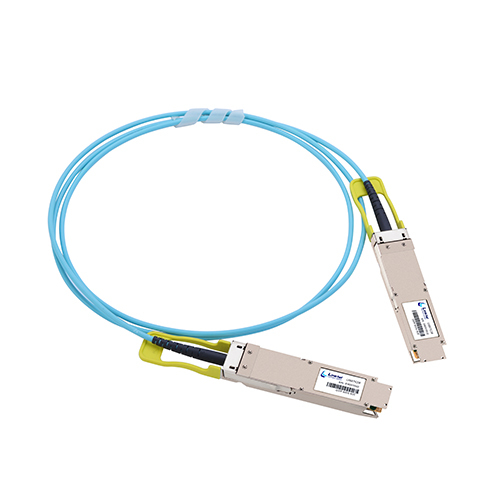 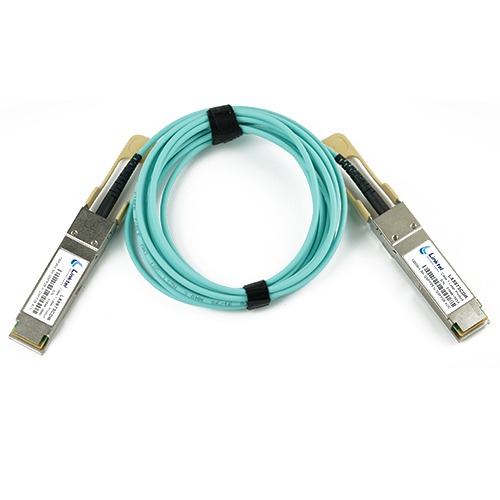 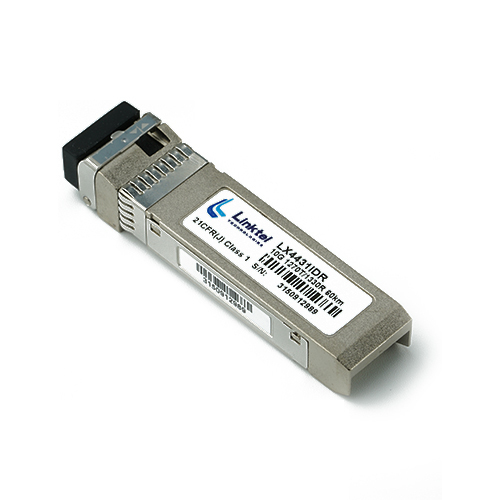 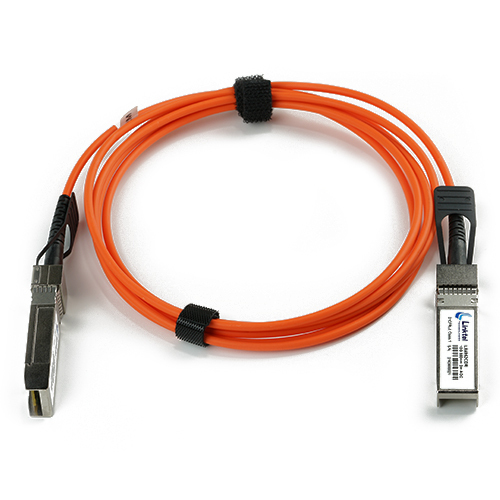 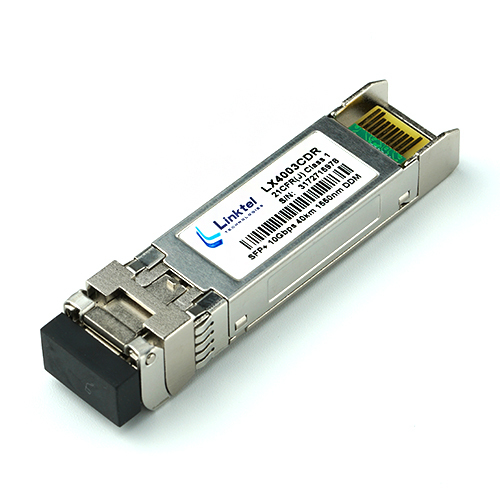 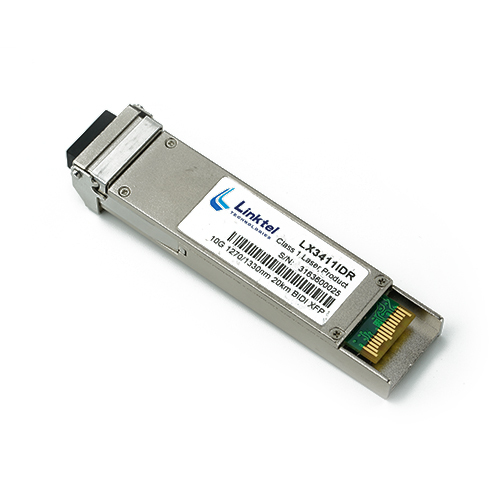 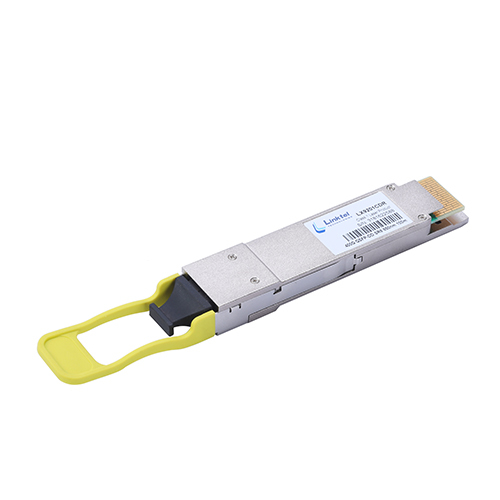 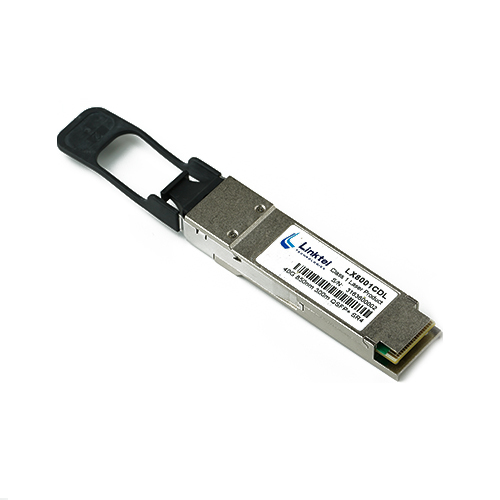 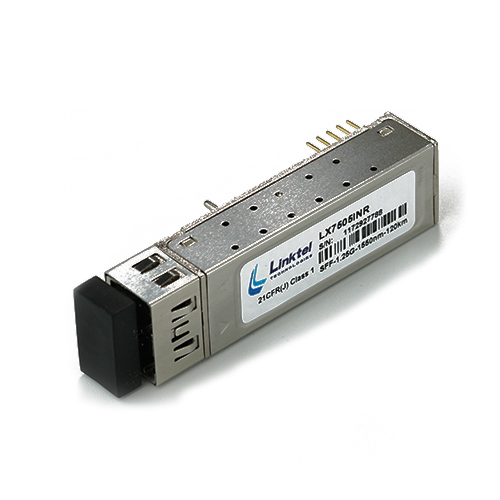 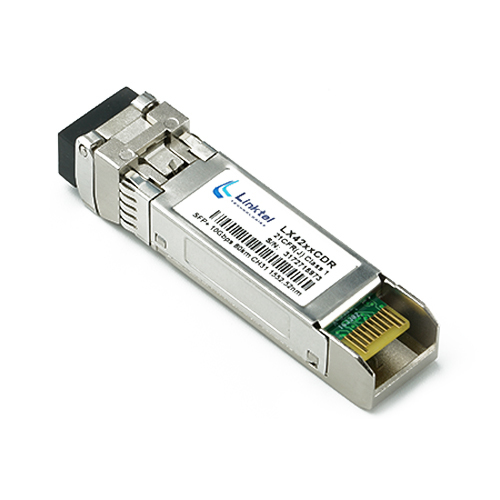 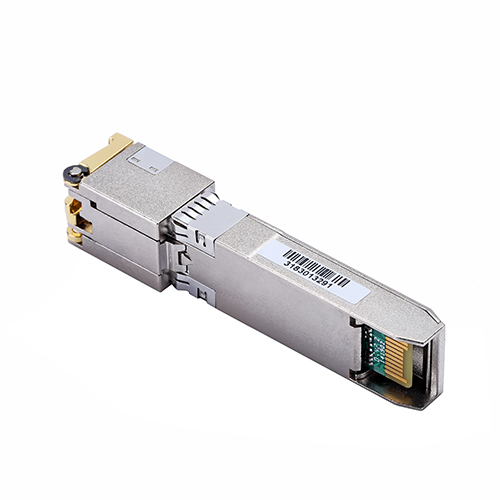 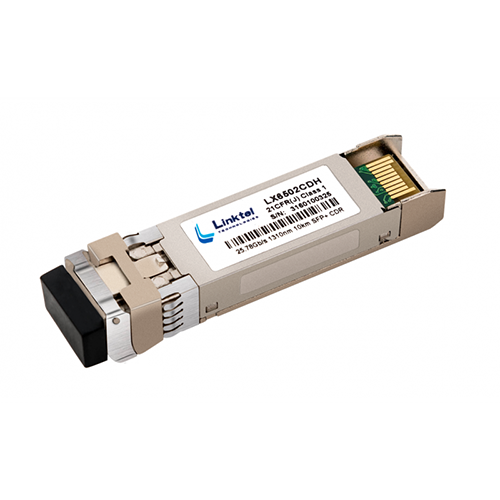 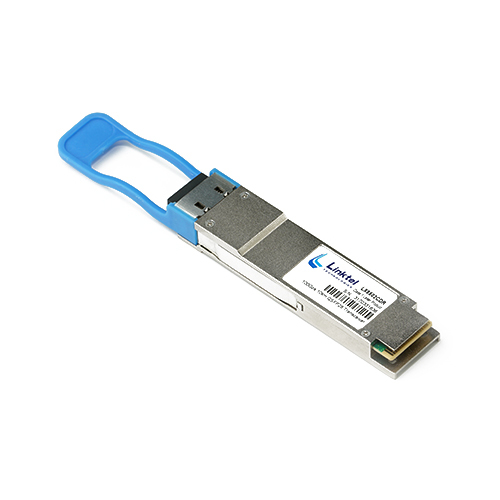 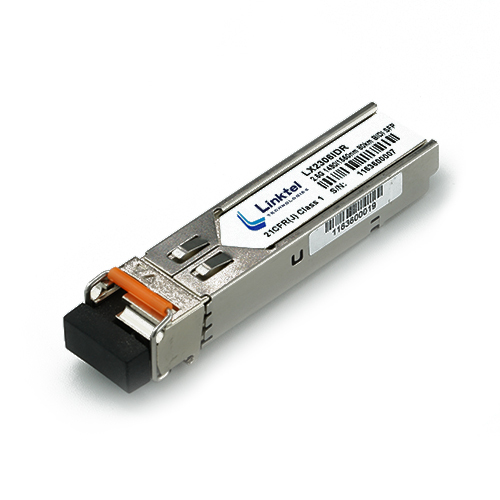 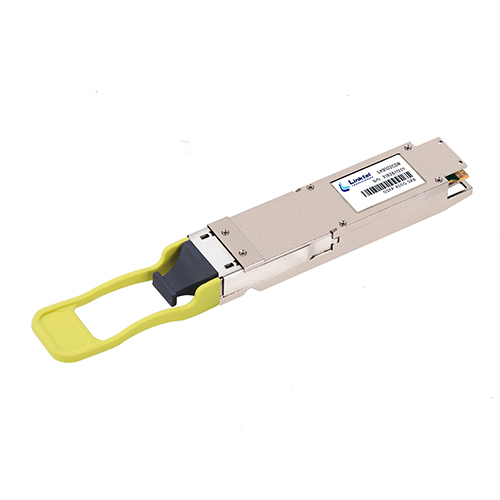 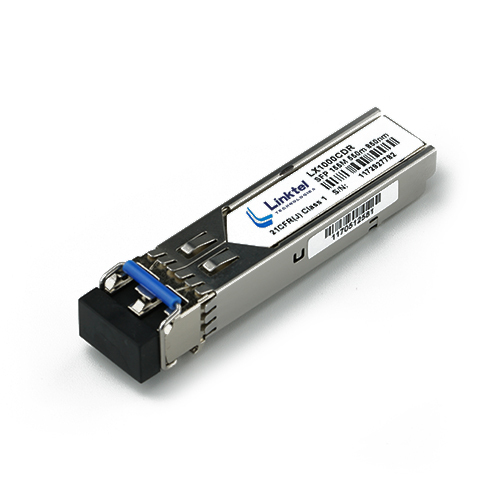 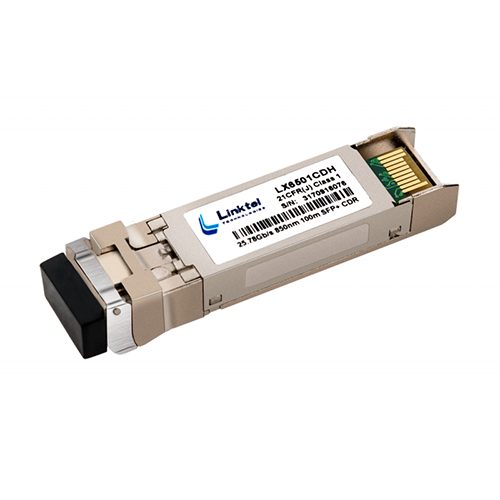 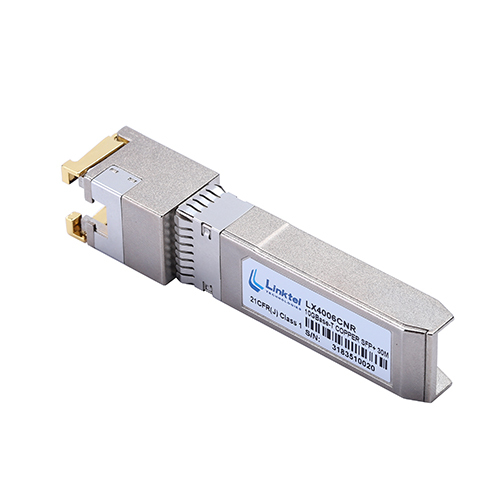 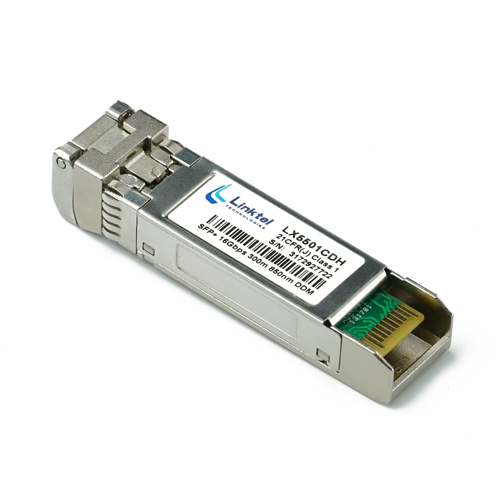 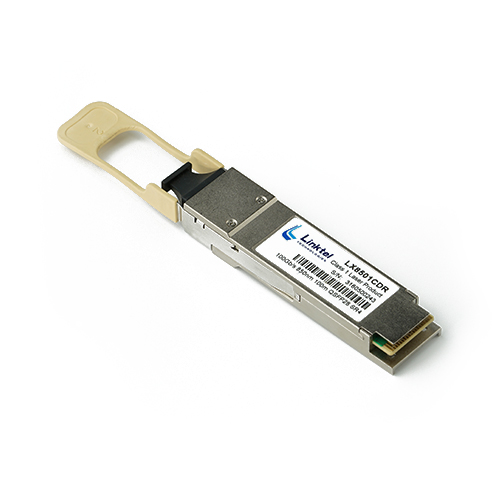 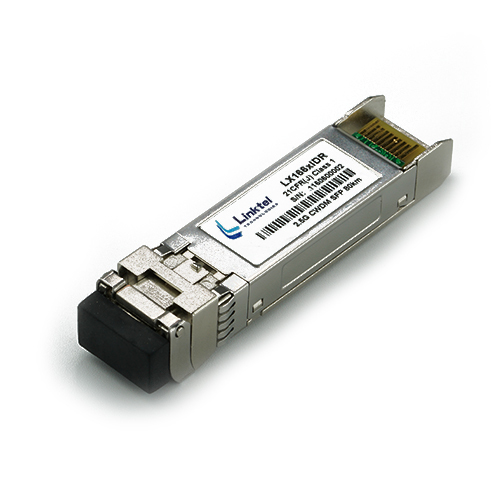 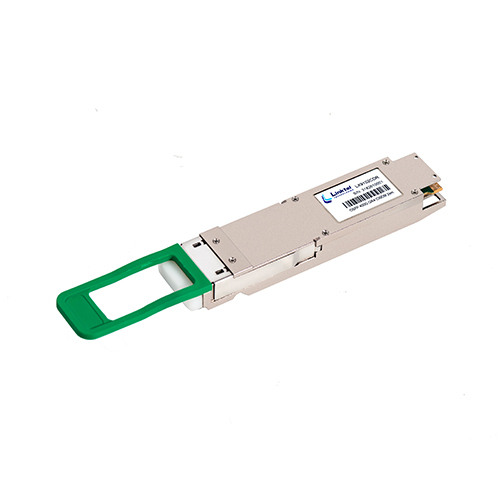 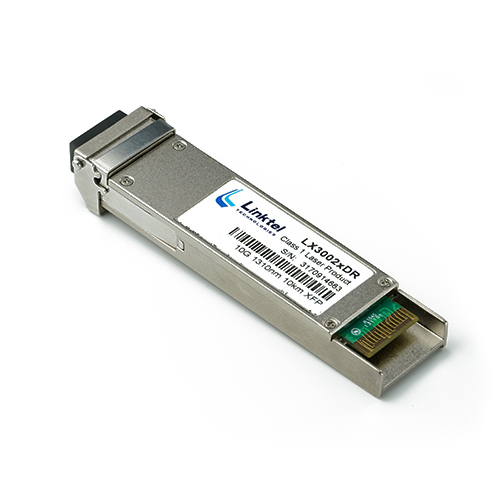 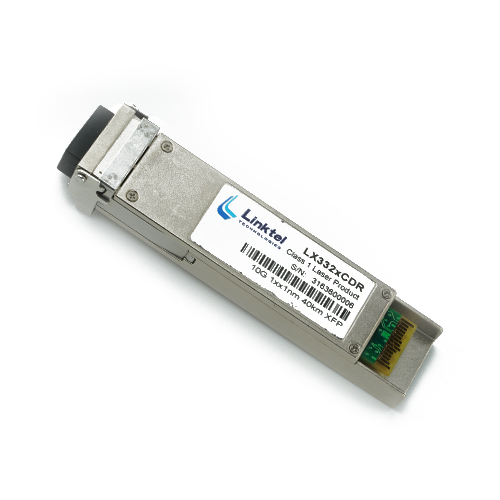 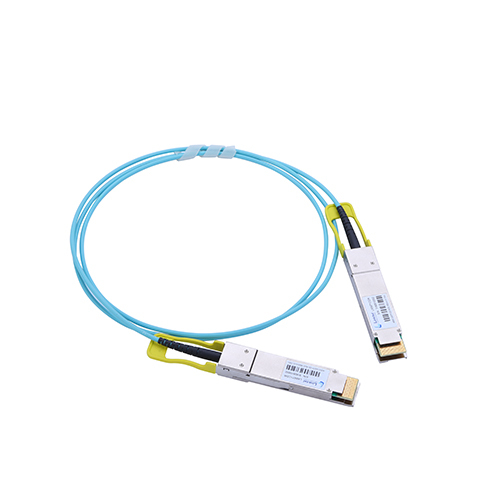 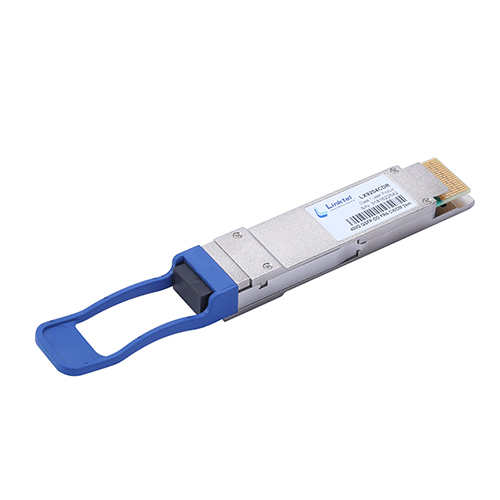 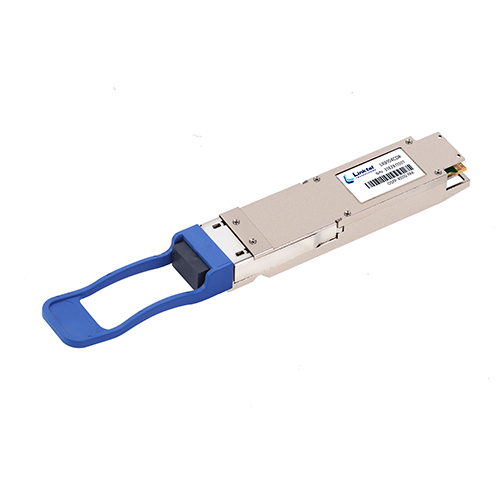 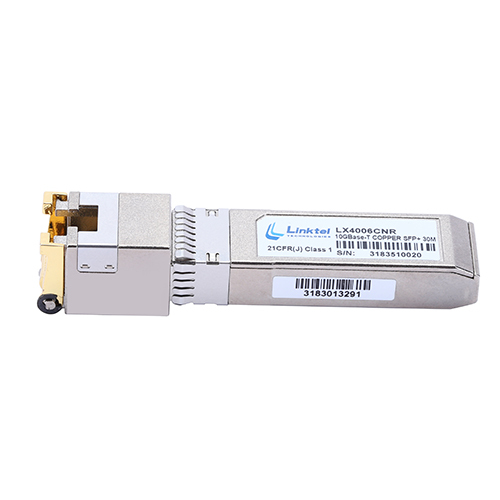 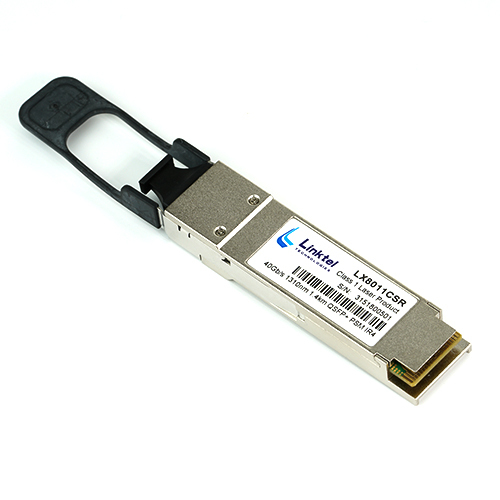 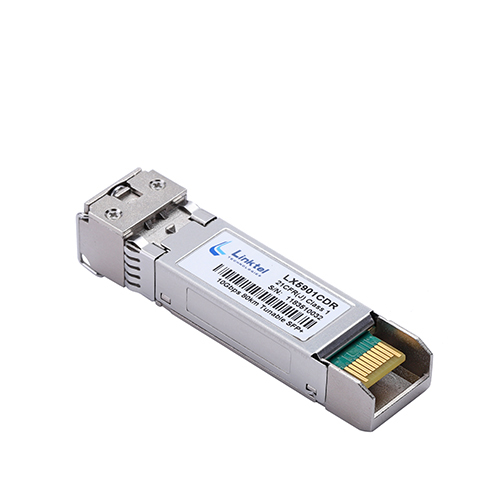 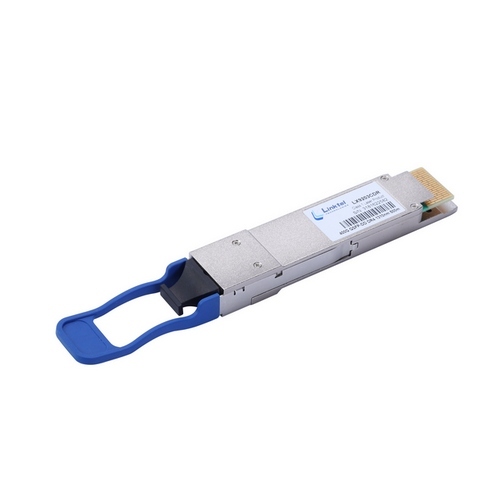 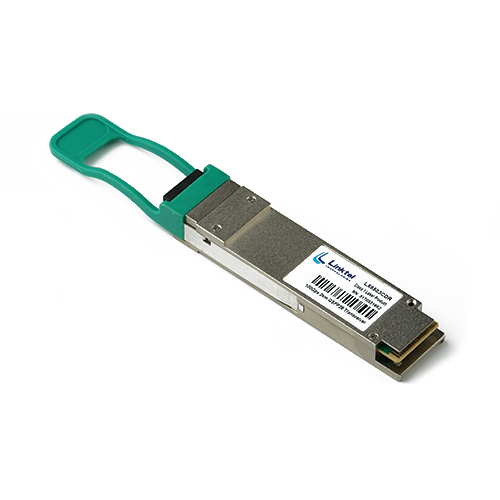 Linktel’s 10G SFP+/XFP transceivers, including xWDM and 16G SFP+, cover wide various applications and distances: SR, LR Lite, LR, ER, ZR, BIDI (10km~60km), LTE 10G 1.4km 10km; CWDM LR, CWDM ER, CWDM 70km, DWDM ER, DWDM ZR for Data Centers, Metro Network, Wireless and Transmission network. 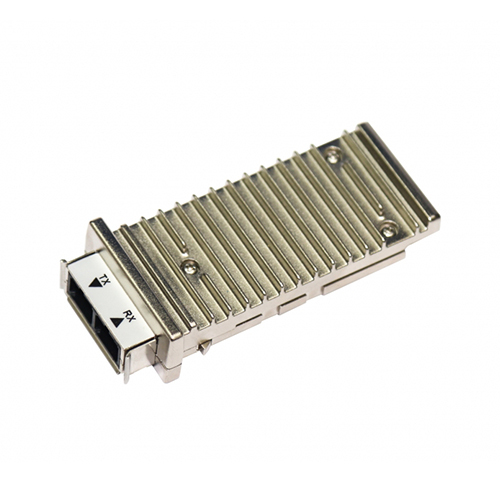 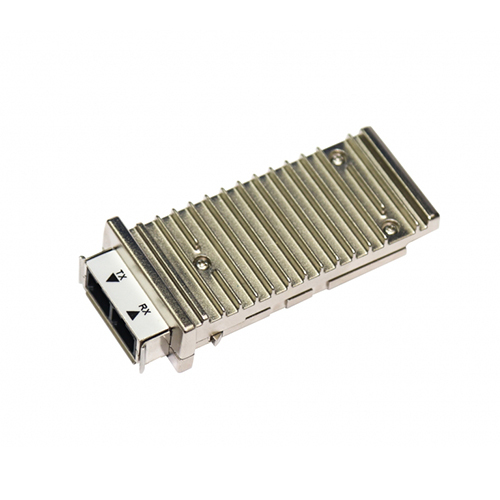 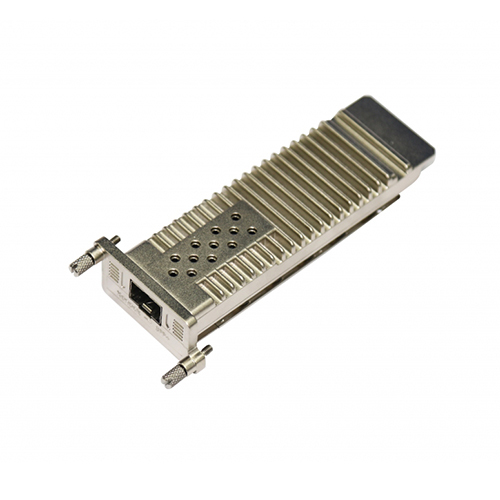 They are compliant with IEEE802.3ae, SFF-8472 and SFF-8431. 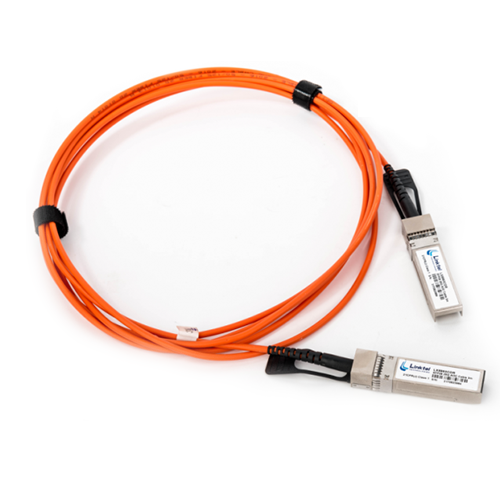 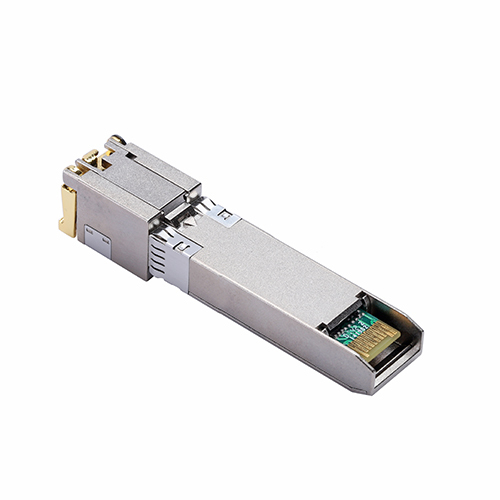 With strong relationships in supplying chain and stable quality, as two core advantages of us, nowadays Linktel’s xWDM SFP+/XFP are attracting increasing customers all around the world.